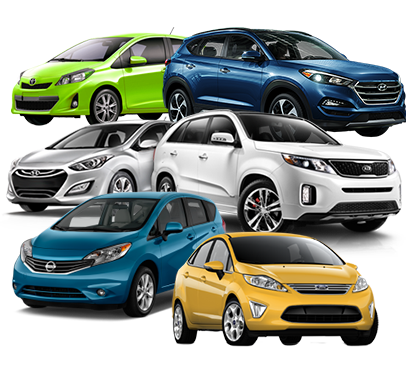 We have a huge assortment of ecomonmy cars, suv's, sportscars, trucks, and more! Looking to Sell your Used Car? 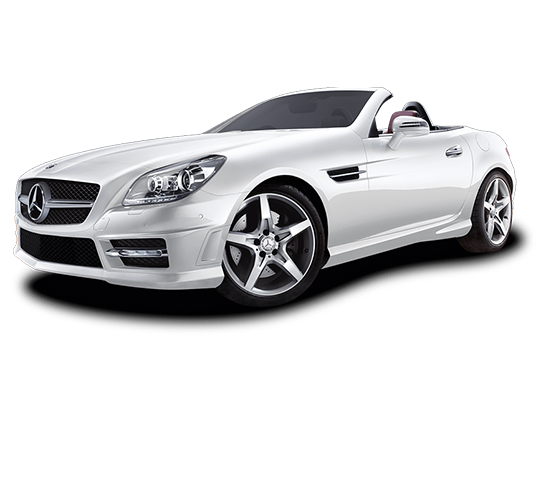 We offer competitive prices for your car and also offer auctions. Easily and Securily pay for your car. © 2016 Heavenly Used Cars. All Rights Reserved.